London's nightlife has just been given a much-needed boost, with the announcement of a brand new, ground-breaking event space entitled "The Drumsheds" in Enfield, London. 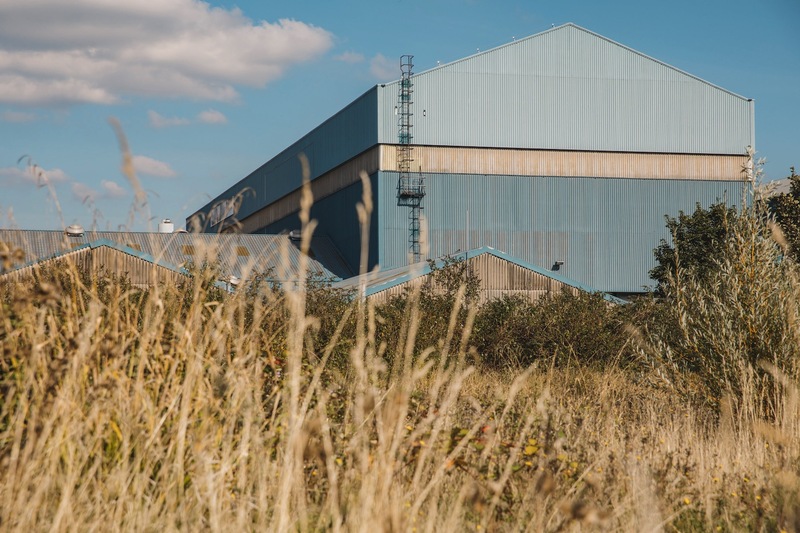 Broadwick Live, the group that behind Printworks, Field Day and Hideout have secured this earlier BOC gasworks in North London and are now about to unleash a barrage of events kicking off this summer. 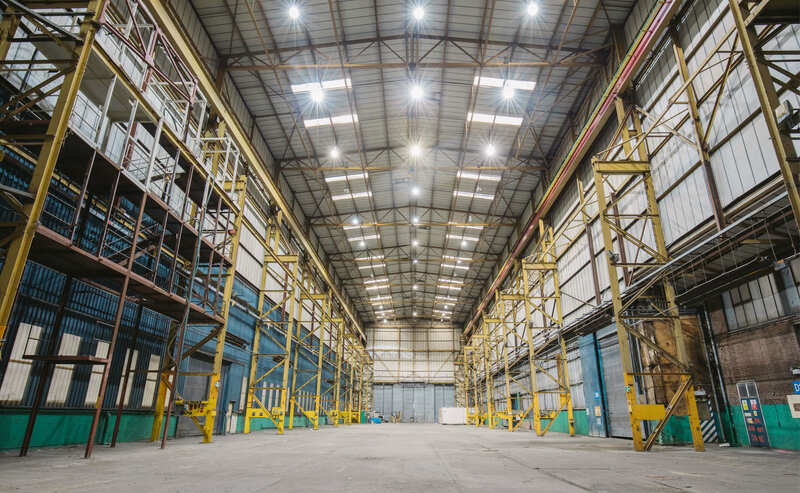 Comprising of 4 giant interlinked warehouse spaces as well as 10 acres of outdoor festival space, this will no doubt be one of London most exciting venue openings for a while. Situated away from residential areas, The Drumsheds will be operating with a late-night license with events able to run at very high volume and large scale, A game-changing prospect for London’s event scene. A new overground station, Meridian Water, will be launching in May with direct links to Liverpool Street in 15 mins and Stratford in 20 mins and is just a 5-minute walk from The Drumsheds. Launching the venue, Field Day are set to host their 2019 festival on Friday 7th and Saturday 8th June 2019, with the likes of Skepta returning to his home turf, Jorja Smith, Bonobo, Jungle, Modeselekor, The Black Madonna and Todd Terje amongst the first to perform at the groundbreaking new space. With its immense scale and dynamic format, The Drumsheds will break the mould of traditional London venues, bringing a truly unique new destination to the city and offering attendees an experience to rival Europe’s most revered music arenas, right on our doorstep. Plans are underway for an electrifying schedule of events at The Drumsheds in 2019 with details revealed later this year. Vietnam: Exciting cities, beautiful scenery AND cheaper than you think! Get ya self to Glasgow! When Boiler Room went to Bali..
Evans & Peel is the most amazing speakeasy in London!